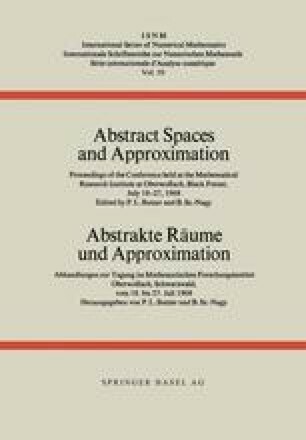 In  we have pointed out the importance of basic orthogonally scattered measures in the study of analytic and stochastic problems involving Hilbert spaces in which discreteness is absent and no orthogonal basis appears naturally. We also announced that such basic measures provide a natural foundation on which to build the Fourier analysis of L 2 functions over any locally compact abelian (l.c.a.) group X, and in [11’, §10] we gave this construction for the case X=R. In the present paper we shall carry over this construction for any l.c.a. group X. This work was supported by the National Science Foundation, U.S.A.